Petty follows Federal Agent 101 protocol and Buddy and Wendy make a bold move this week. 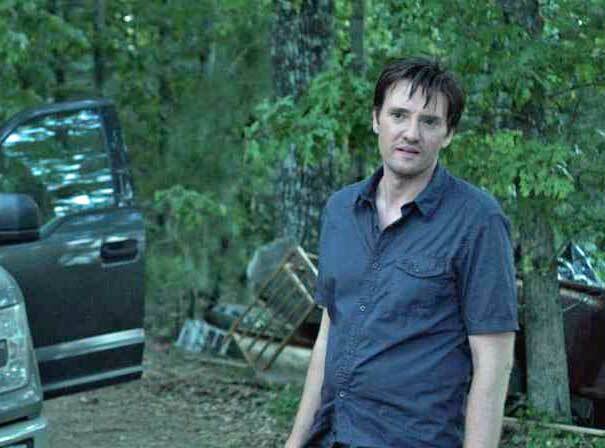 Don’t miss any details – listen to our Ozark recap of season 2, episode 5. In Episode 5, entitled “Game Day,” Marty starts to realize that he really doesn’t know much at all and maybe he’s not such a great judge of character. Petty fails to intimidate Marty, Buddy doles out advice and convinces Wendy to take some action, Jonah proves to be quite the businessman, and the Cartel tests Marty & Ruth’s loyalty. Confronted by Agent Petty, Ruth is truly afraid. He tells her she has three choices. What would YOU do?